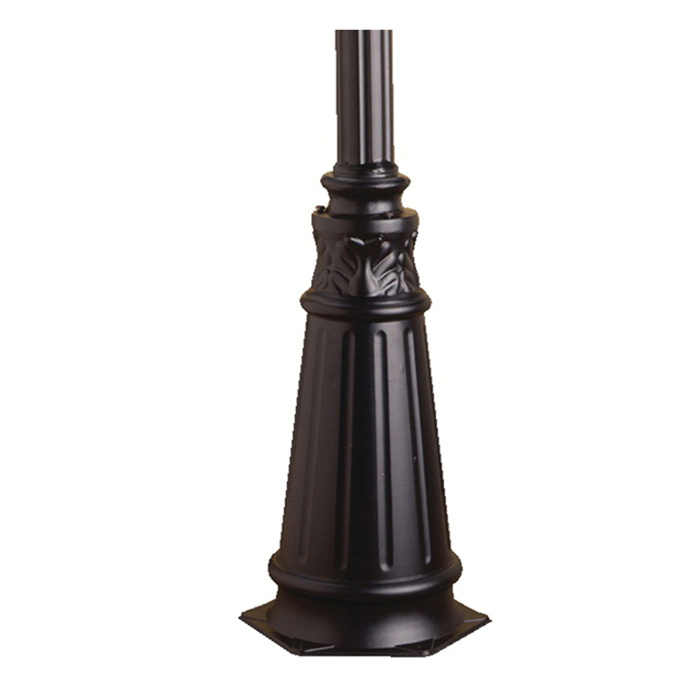 Kichler Outdoor post features aluminum construction with painted black finish. It has a dimension of 12.75-Inch x 72-Inch. It offers necessary lighting support. Outdoor post is UL listed.